Known as the "father of the computer revolution", Steve Jobs founded Apple with Steve Wozniak and Ronald Wayne in 1976. While many speak well or ill of him due to either his vision or Chinese labor and lack of charity, I leave his accomplishments and life to speak for themselves. 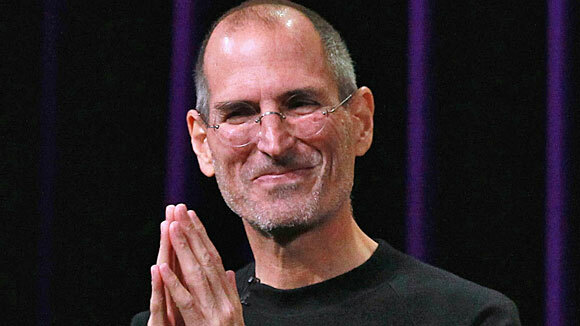 Whether or not you liked him or Apple, he changes the face of a lot of industries.